Join us as we journey to some of Asia's most beautiful and exotic destinations. Our modern fleet of cruise ships offers an amazing range of onboard activities and amenities, plus live entertainment and delicious cuisine from around the world. What are you waiting for? 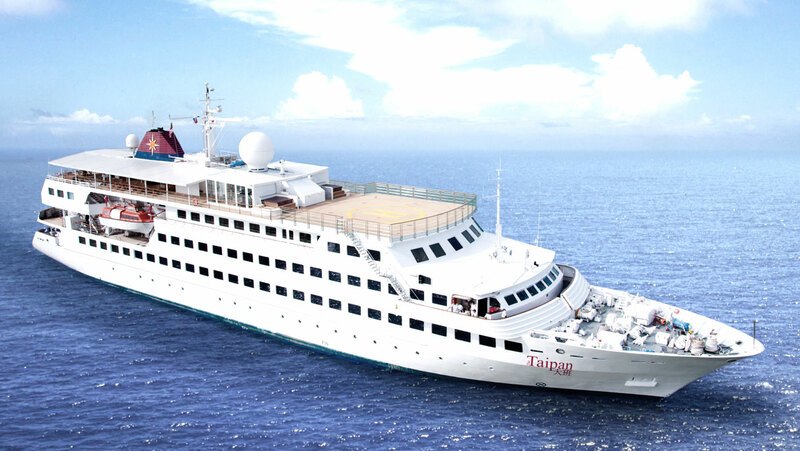 The superbly equipped SuperStar Gemini offers a versatile cruise schedule. With a wealth of recreational facilities and dining options, the ship is the ideal alternative to a busy land holiday. 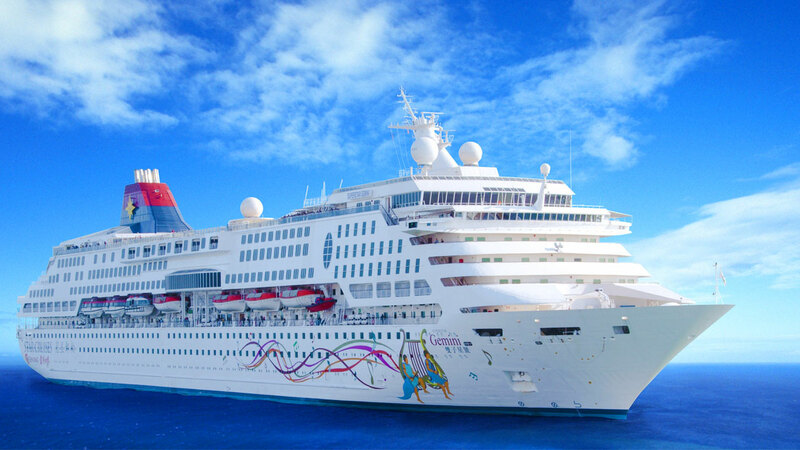 A mid-size ship carrying 1500 passengers, SuperStar Aquarius has a walk-around promenade deck, a bonus on any ship. Cruise facilities make the most of the outdoors with a basketball court, swimming pool and deck barbecue, plus some world-class dining options. With its great combination of entertainment, dining and shopping options, Star Pisces is ideal for a one- or two-night escape on the high seas. 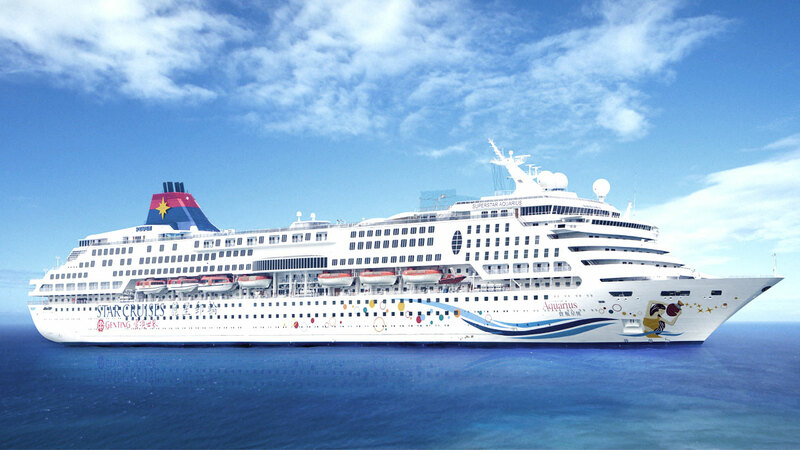 Explore its 6 restaurants and bars, relax in the outdoor pool and be pampered by our onboard masseurs. 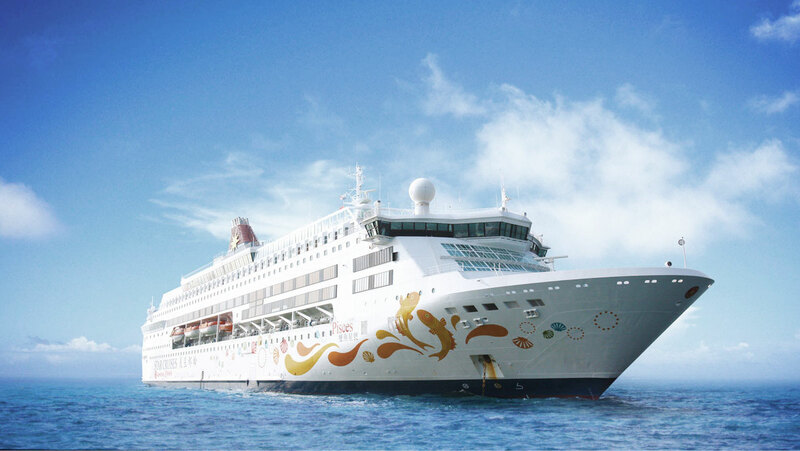 This all-suite boutique cruise ship is the most compact of the Star Cruises fleet and has the ambiance of a private yacht. Available for conferences and private parties, there’s no set cruise schedule but plenty of fun.